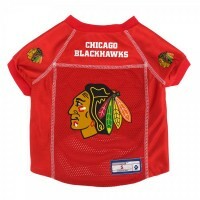 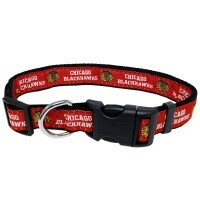 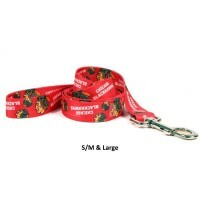 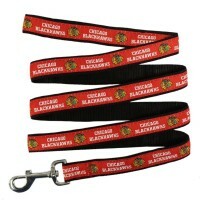 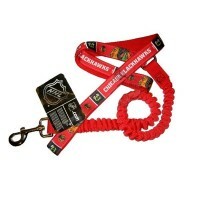 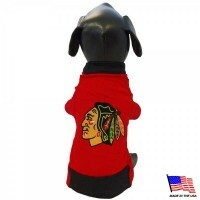 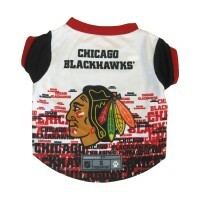 Your pet will be all set for game day fun in this Chicago Blackhawks athletic mesh dog jersey! 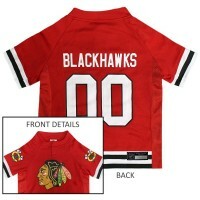 Features team colors, a v-neck, and a screen printed team logo on the back. 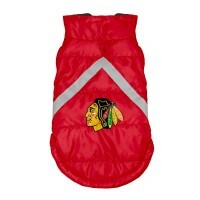 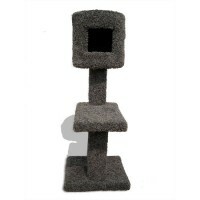 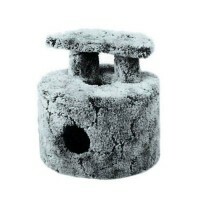 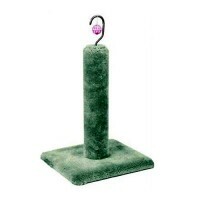 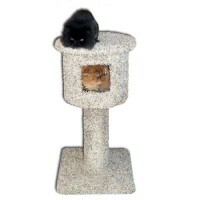 This pet jersey is made of breathable polyester mesh and contrasting woven trim on sleeves, neck and bottom. 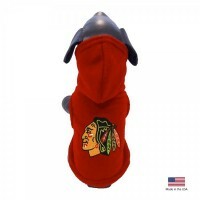 Your pet will appreciate this Chicago Blackhawks polar fleece pet hoodie sweatshirt on those cool da..